The gates are firmly anchored in the ground, the edges of the skis are finely tuned, and everyone is focussed on the greatest Slalom Race on the Ganslern Slope. It is considered by many to be the most demanding course in the World Cup circuit. 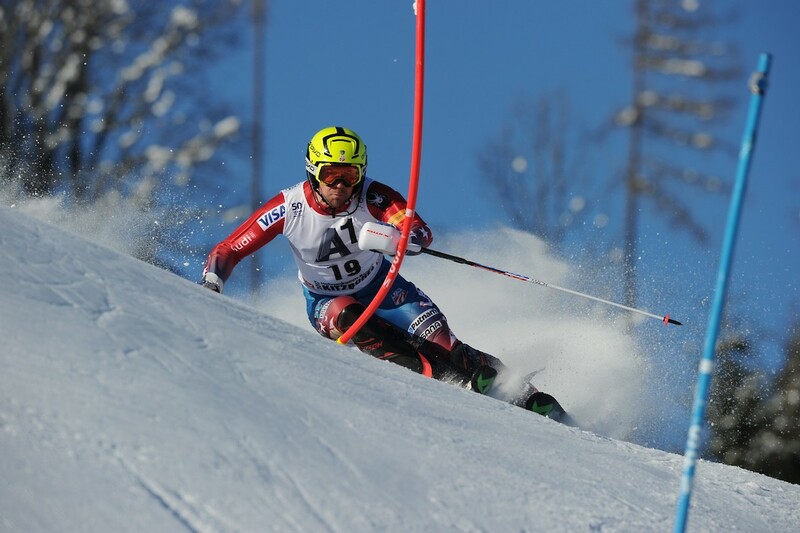 Here are 5 facts everyone should know about the Slalom. 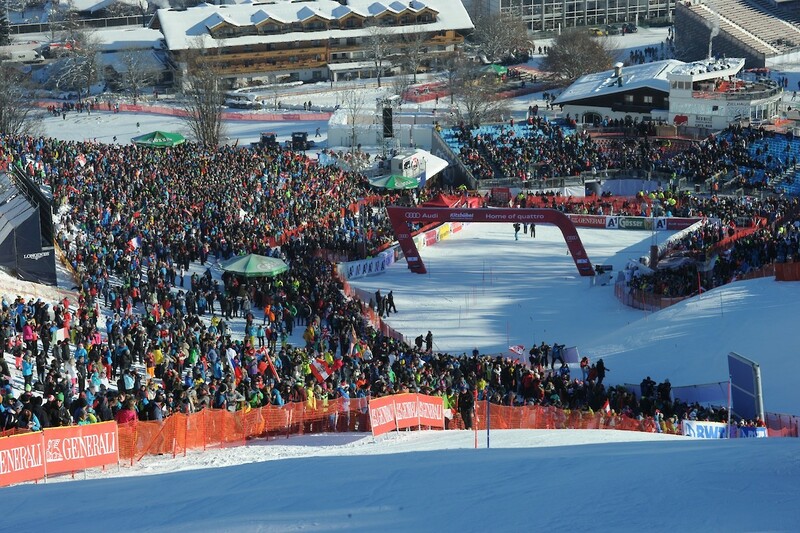 The first Slalom in Kitzbühel took place in 1937.The discipline was an integral part of the FIS programme even before its introduction to the World Cup. 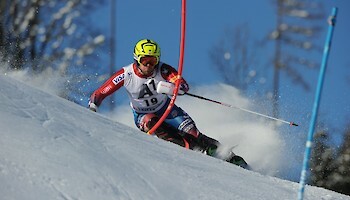 The Slalom was affiliated as an Olympic sports discipline in 1936. 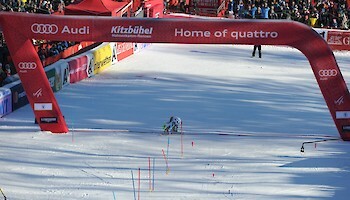 The race was cancelled only three times in the Kitzbühel Slalom’s 80-year history: 1964, 1988 and 1993. An additional Slalom was held in 1971 and 1998. Seven victories were secured by Austrian athletes between the years of 1994 and 2002, when six home-grown skiers took the top podium position (Thomas Stangassinger twice, Thomas Sykora, Mario Reiter, Mario Matt, Benjamin Raich, Rainer Schönfelder). Sweden‘s Ingemar Stenmark triumphed in the Alpine discipline in Kitzbühel more than any other: He took the Slalom title an incredible five times (1976,1977,1981,1982 und 1983). 193 metres in elevation difference must be conquered from the start line at 1,002 metres above sea-level. 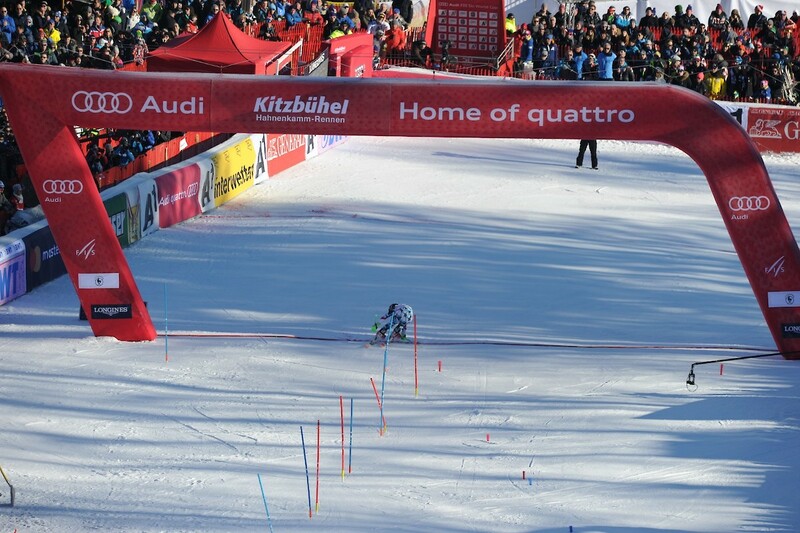 The highest downhill gradient incline is 72 per cent, making the track in Kitzbühel a racecourse of superlatives.